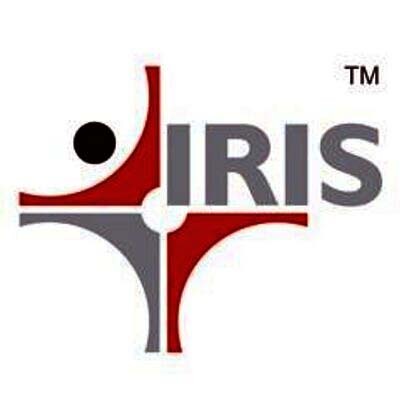 Mumbai : Global XBRL major, IRIS Business Services Limited (BSE: IRIS) has announced that it will partner EOH, South Africa’s biggest information services company to offer its iXBRL filing software to enterprises in South Africa. In a statement released here today, the company CEO, S. Swaminathan announced that the cloud based product, IRIS Carbon will help South African companies comply with a mandate of the Companies & Intellectual Property Commission (CIPC) which becomes effective from July 2018. Under the mandate, some 100000 South African companies have to submit their Annual Financial Statements in a reporting standard called iXBRL. It may be noted that the technology for CIPC to receive such data is also being provided by IRIS in partnership with EOH. “Just as we are CIPC’s trusted partner for XBRL, we hope that we emerge as the trusted compliance partner for all of South Africa,” Swaminathan added.